Families with children are citing money worries as the biggest strain on their relationships, according to a survey by Relate. So could a financial adviser play a role in marriage counselling? We know that money can’t necessarily buy you happiness – but a shortage of it can be a short cut to unhappiness. 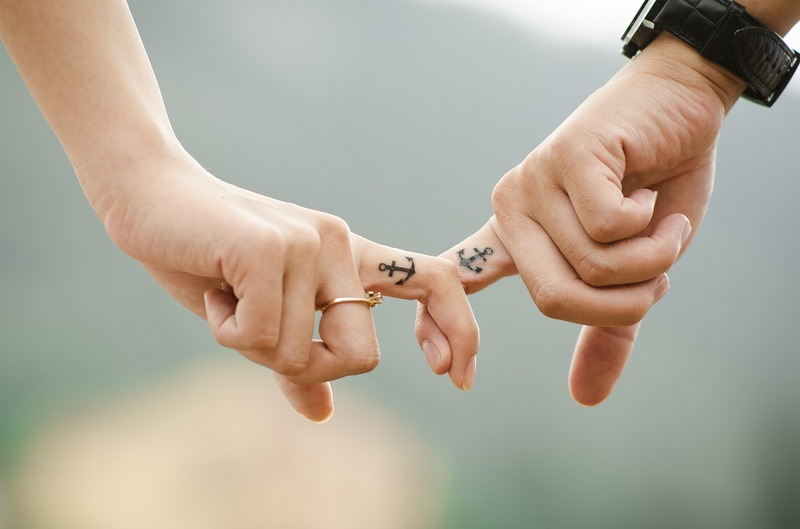 A report* from Relate, the marriage and relationship counselling charity, has found that anxieties over money can be one of the greatest sources of stress in a relationship. Couples with children were most affected, with 61 per cent citing this as a problem area, while a still-significant 47 per cent of those without children also raised this issue. Divorce statistics show that money, in particular having disagreements about money, is one of the biggest causes of marital breakdown, often ranking even higher than infidelity. Having children can sadly exacerbate this issue, simply because children come with so many extra expenses. So before you resort to a marriage counsellor, it may be worth seeing if you can address this major root cause directly. Remember that financial advice is largely a pre-emptive measure; it may not help if you’re already in financial difficulties, but it can do a huge amount towards ensuring you never find yourself in that position. Remember how disagreements over money are such a common cause of marital strife? Well, the simplest way to resolve a disagreement is to have a mediator who is (you guessed it) unbiased. A financial adviser can tell you straight off about the best options for your money, so arguments can be settled by deferring to their professional judgement. The cost of raising a child to the age of 20 is comparable to the cost of the average 20-year mortgage. So you’d think that people would put as much effort into financial planning for having children as they do into buying a home. As soon as starting a family is on the cards, talk to a financial adviser about investments that can be timed to grow alongside your children. Few expenses are so predictable as those that arise from having kids, so this is an area in which planning can deliver a real advantage. Another consequence of having a family is that your essential expenditure will rise, forcing your discretionary spending down. This means you’ll have less of a buffer (i.e. less freedom to cut back) if your income should take a sudden dip, such as through illness or unemployment. Protection plans can safeguard against these eventualities, but there’s a delicate balance to be struck – being over-cautious can be as costly as complacency. An adviser will help you judge the risks accurately so that your plans are tailored to your circumstances. In the Relate survey, 37% of parents said work interferes with home life, personal life and caring responsibilities, compared with 27% of workers without children. The demands of running a family will squeeze your time so that other responsibilities – such as managing your money – can fall by the wayside. You then find yourself in a position of greater financial stress but less time to make plans for dealing with it. Delegating this to an adviser is far more efficient in terms of both time and money. Last but certainly not least, you want to make sure that when you die (and especially if you die unexpectedly) that your family will be taken care of and will inherit as much of your estate as possible. A financial adviser can help you plan to reduce the impact of inheritance tax, and you should also see a solicitor to make a will – however old or young you are now. Download our Inheritance Tax Primer Pack to get started. Find your financial adviser today with our local search. If you’re wondering how much you can expect to pay for financial advice, the answer is probably less than you think. Take a look at the average UK fees in our Cost of Advice guide. *You can read the full report at www.relate.org.uk/waywearenow.